We saw the Chromebook Tab 10 appear a little while back, but having official confirmation is always nice. Play Store support comes standard out of the box, with Google Expeditions AR coming in the future. A Wacom EMR stylus comes included to help students more precisely control the apps, write notes, sketch, and so on. Acer claims that the 34Wh battery will last about nine hours, which isn't too bad. The biggest downside is that the Chromebook Tab 10 isn't really designed for the general consumer market. But Acer says that it will be available for education customers and the "commercial" space in North America next month for $329, while Europe, Africa, and the Middle East can join the party in May for €329. 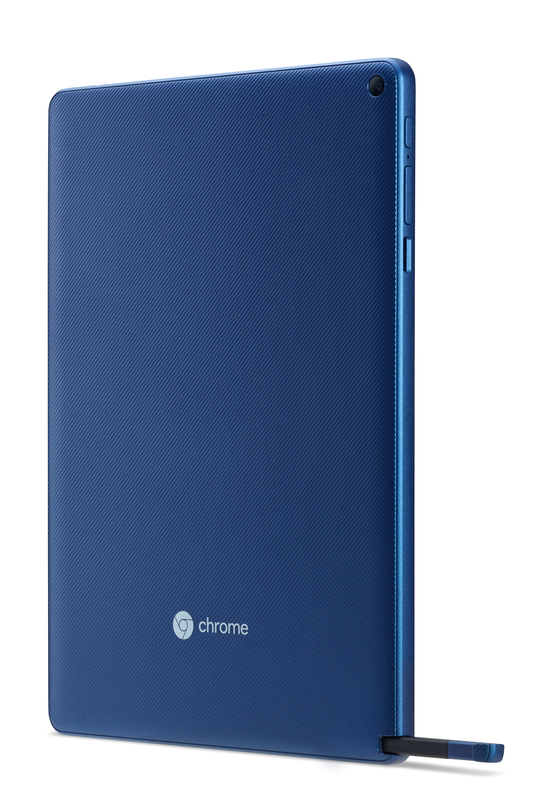 Now to wait for the dawn of Chrome OS tablets (or as I think they should be called, Chromeblets) and/or detachables. I hope it comes soon. 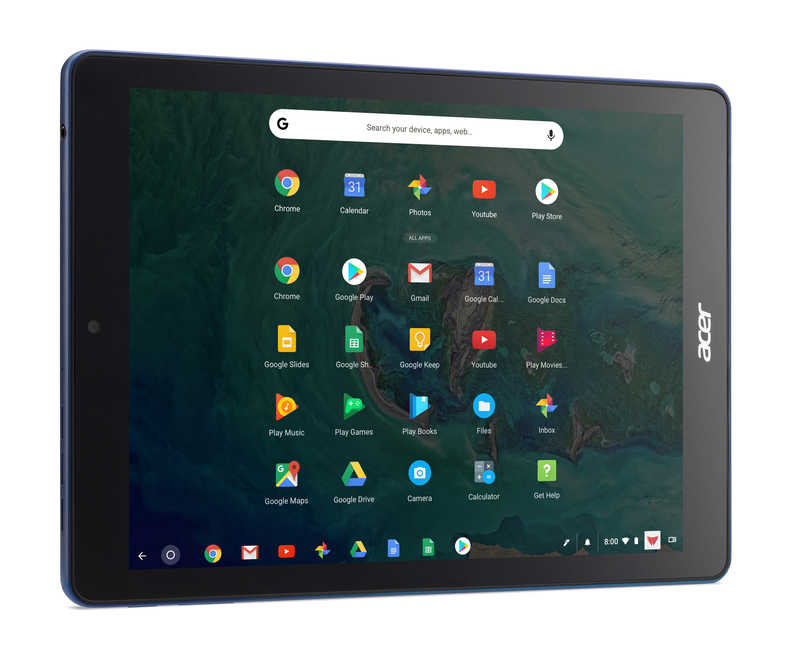 SAN JOSE, Calif. (March 26, 2018) – Acer today unveiled the first education tablet running Chrome OS, the Acer Chromebook Tab 10 (D651N). 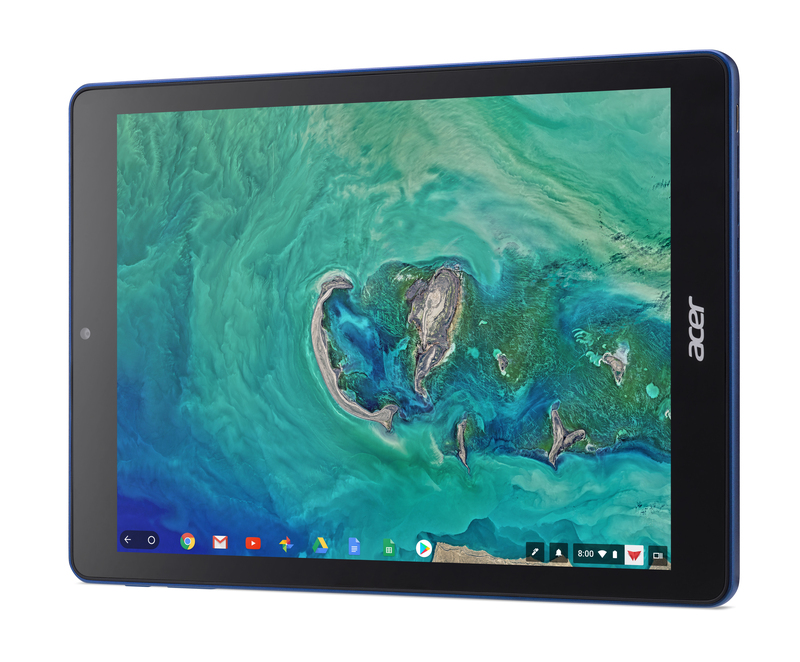 The new Acer Chromebook Tab 10 is designed for Acer’s education customers and will be used in K-12 classrooms to expand and enhance student learning by bringing the speed, simplicity and security of Chrome OS into the tablet form factor. 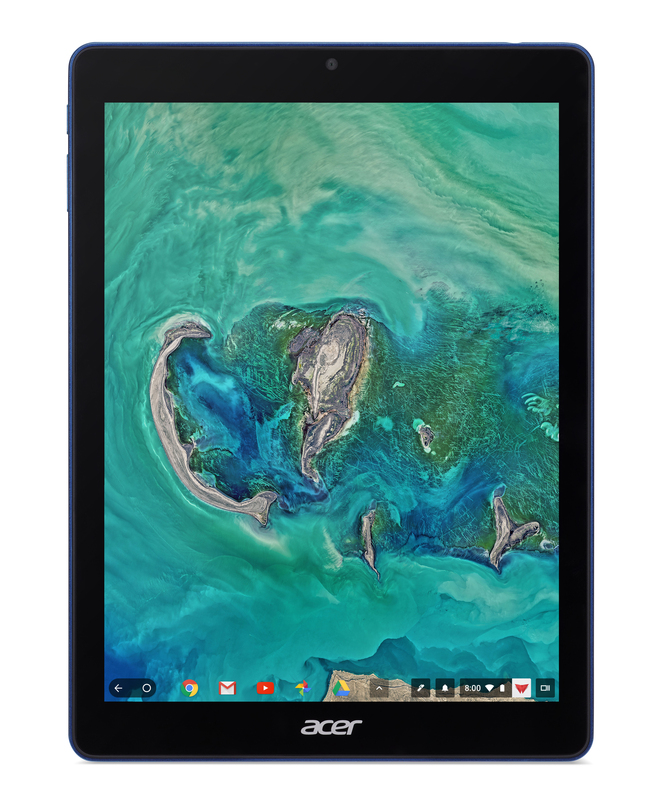 The Acer Chromebook Tab 10 can be shared throughout the school site and in labs since Chrome OS supports multiple user sign-in, giving students quick access to their information, apps, projects, Gmail and more when they log onto their unique account. Even if a device is lost, stolen or damaged, students won’t lose their information. Storage on Google Drive protects files, documents and photos safely in the cloud, and ensures that the most current version is always available. Plus, Chrome OS is automatically updated and guards students against ever-changing online threats, such as viruses and malware.